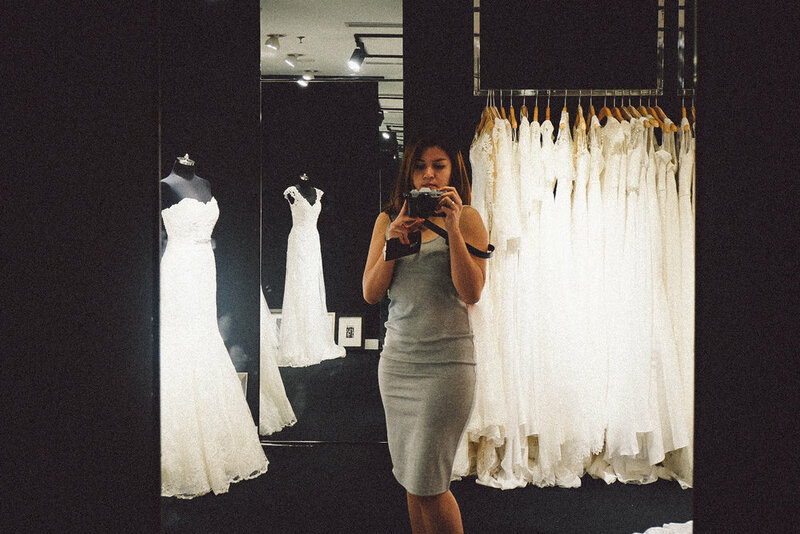 in late June, a friend of mine was busy preparing for her wedding reception in Tehran so i had the pleasure of tagging along to one of her fittings, here in one of KL bridal studios. needless to say, i swooned. 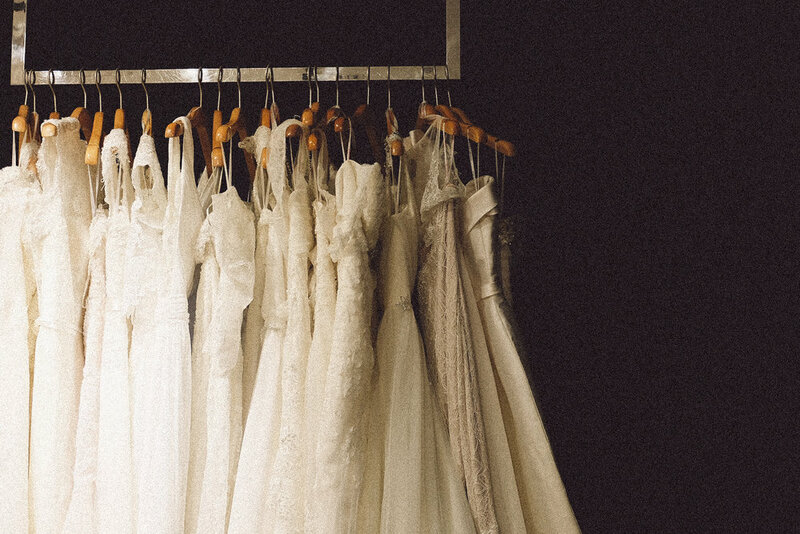 beautiful lighting, perfect soft white dresses from end to end, the little details. it all came together so nicely. it was a less busy day at the studio but also because fittings are by appointments only, most of the time we had the whole place to ourselves. 3 girls running around, all heart-eyed. 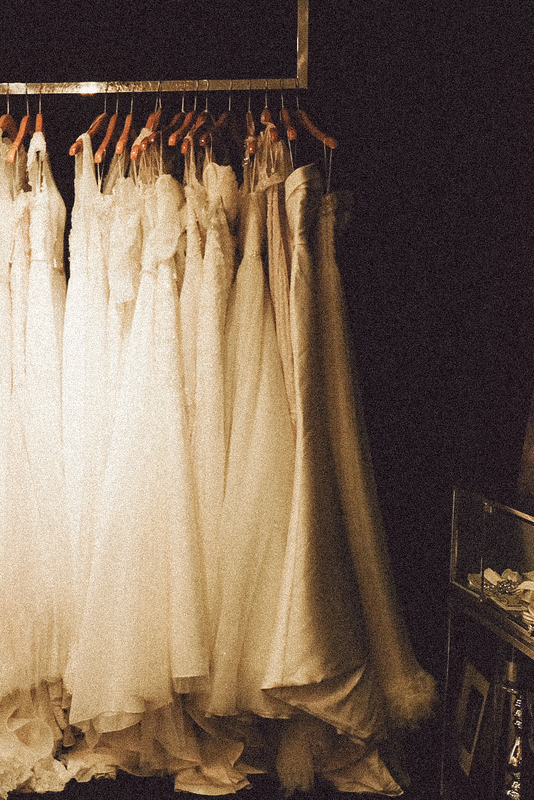 i do have to say it's not the notion of a beautiful white fairy-tale-like wedding that got us all excited -- it was more of a feast to the eyes, especially in my case, with my camera on, trying to document these special moments for the bride-to-be. still, let's not go into details about the price tags. i could've had minor heart attacks. i've always loved grains in photos. timeless, perhaps a little jagged, imperfect, but so beautiful.